By implementing a regular maintenance plan for your external glazing systems, our engineers will help you to avoid some common issues. Aluminium is a light-weight, yet very strong material. 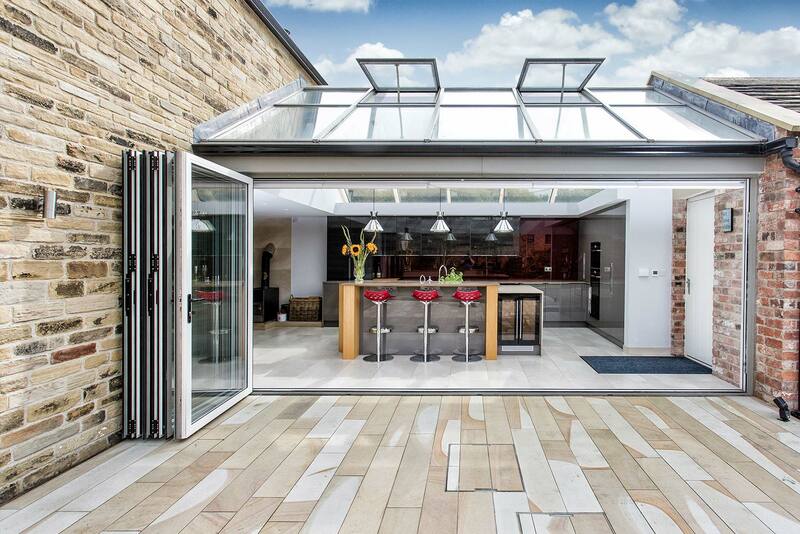 This makes it ideal for creating stylish and secure entrance door systems that looks amazing. 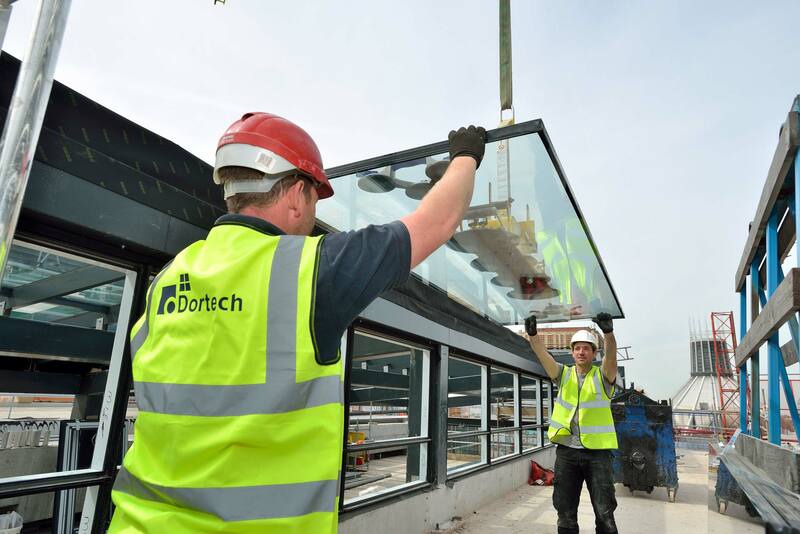 Whether you’re keen to kickstart a planned maintenance programme for your commercial glazing installation, want to embark on an upcoming glazing refurbishment project, or you have an urgent need for a repair, our experienced team is here to help. 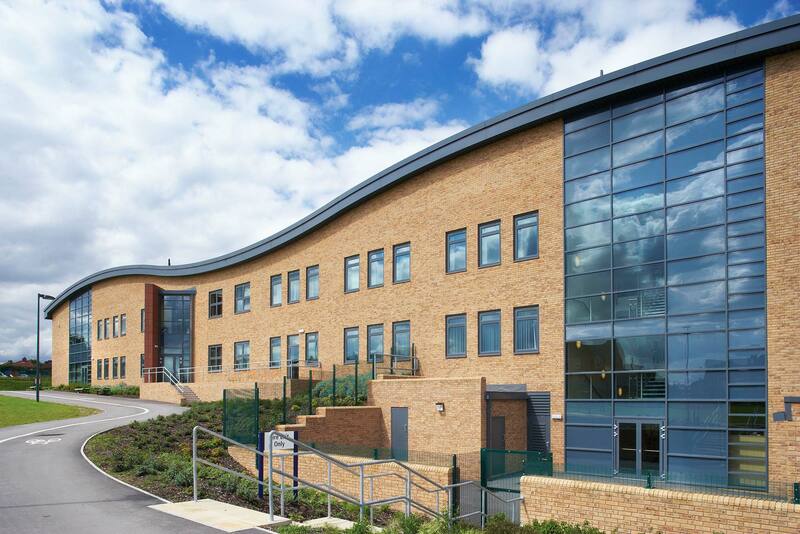 For more than a quarter of a century, our business has been committed to delivering high quality, cost-effective projects in sectors ranging from retail to residential, and healthcare to education. 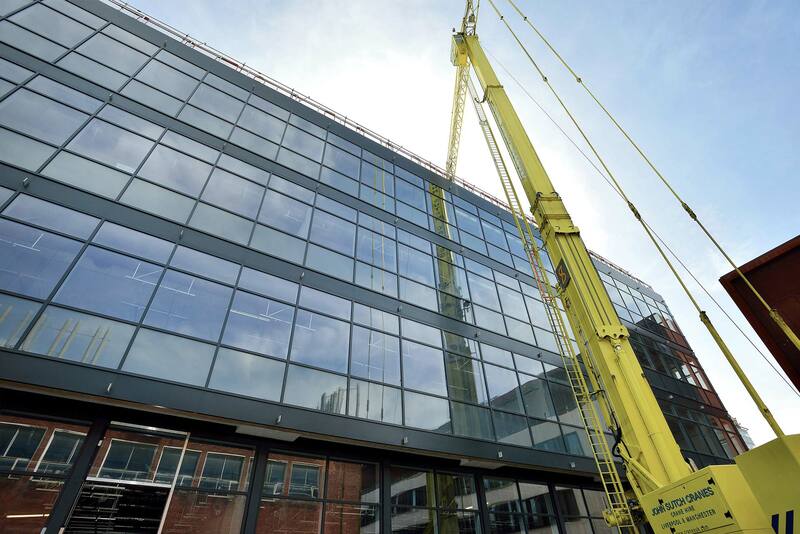 We’re trusted by some of the country’s leading construction contractors and are highly trained to work with the leading aluminium manufacturers’ systems, including Schuco, Technal, Sapa and more.